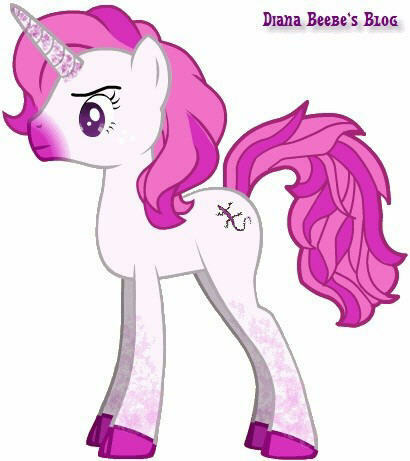 The pony is based on a main character in one of my novels. I entered at the last minute, because Rebecca twisted my arm. Not really. You can read the entry post here. The next morning, I found out that my Marce pony had won! I was really surprised. I mean that’s putting it mildly. 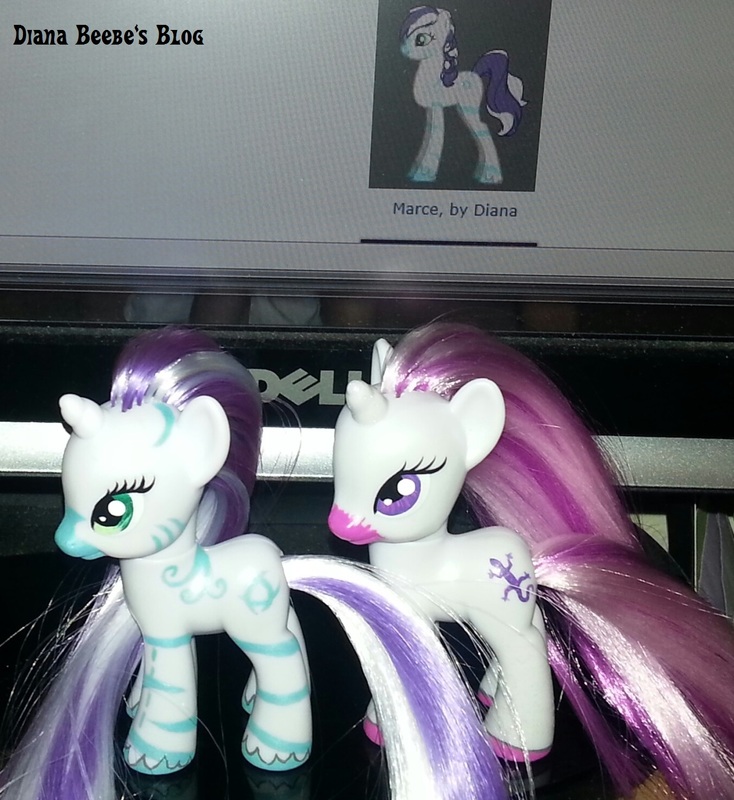 I didn’t expect to win, because the other leading ponies were gorgeous. 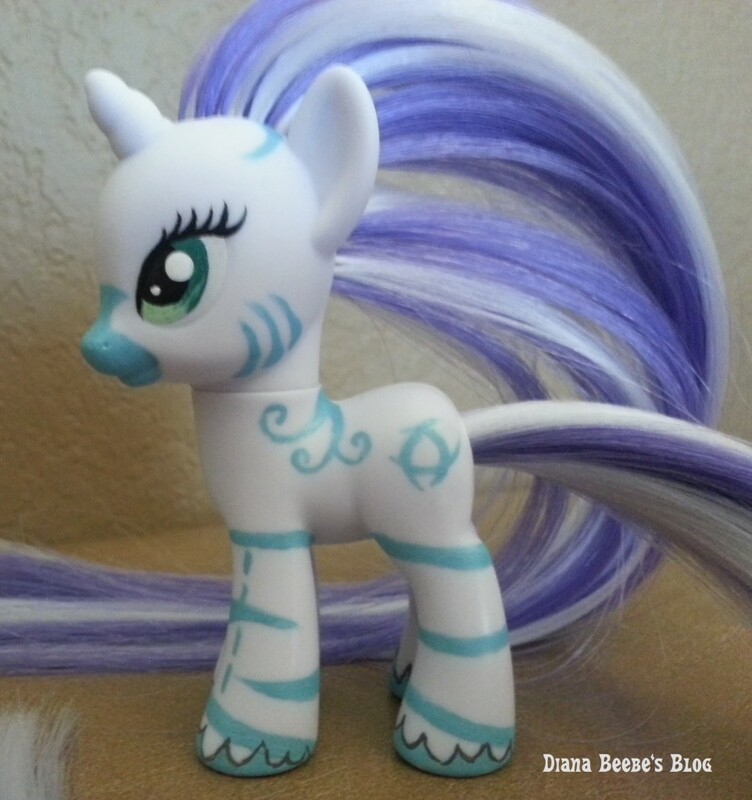 So the artist who does the pony customs for PonyFest is Kalavista. She finally finished Marce (maybe Marce is the reason for no more body art… hmmmm….). I couldn’t be happier with the result. 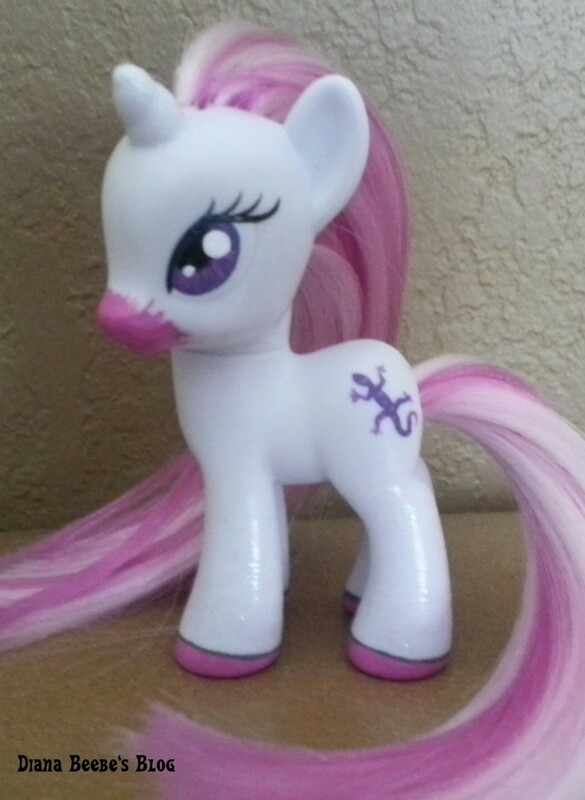 Without further torture, here’s the custom Marce pony winner of PonyFest12. Isn’t she gorgeous? Marce is a character who has been in my head for years, and I’d finally written her story. Mostly to get her stop talking to me. (That didn’t work since she wants a trilogy now.) 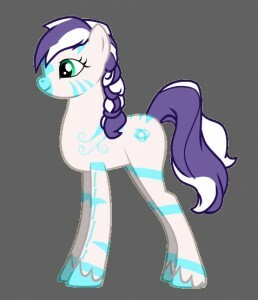 She’s a character I’ll always love, and the pony will be around while I write. It was none other than Montesque, the very delicate girlie-looking boy unicorn in the middle grade fantasy that I wrote for my girls. There was much jumping for joy and high fives and hugs and admiration of the art that the ponies are. Armadillo loves Montesque and asked if she could have him. LOL. Yeah, no. I’ve seen the way her ponies live in her room. Mockingbird said it looked just like a girl. Mission accomplished! Your turn! I’d love to hear about your favorite inspirational objects or characters. While you’re here, take a moment to follow this blog via email notification. You never know what I’ll do next.